💥 Try it, love it, or return it within 180 days. We'll even pay return shipping. Learn more. Introducing the Tovala Steam Oven with Tovala IQ™: the newest generation of Tovala Oven and the only app-enabled steam oven with a brain. 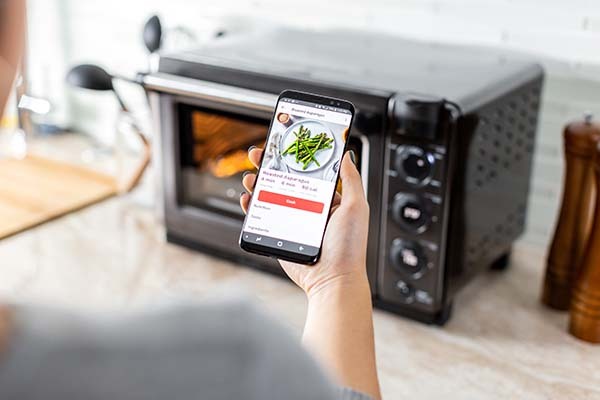 "This Smart Oven Is About to Revolutionize the Way You Cook"
Whether you're making a Tovala Meal, a recipe from the Tovala App, or anything else, you can always cook with the precision of a professional chef. Our technology allows your oven to get precisely the right cooking modes, times, and temperatures from the cloud. Your Tovala Oven downloads a sequence of steaming, baking, and broiling unique to each meal. Follow the instructions in the app, then cook like a pro with a chef-created cooking sequence. Your phone is your remote for precision cooking. When you scan a meal's barcode, your Tovala Oven knows exactly how to cook it to perfection. 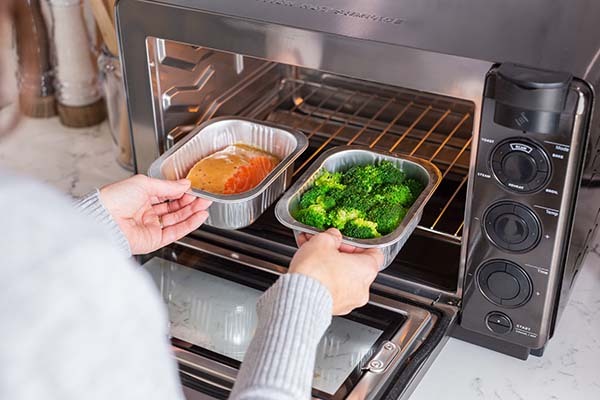 No other oven can do that—especially not with an automated sequence of steaming, baking, and broiling. So, really, your oven is part kitchen appliance, part personal chef. Introducing Scan the Store, the newest way your Tovala Oven makes home cooking effortless. Combine convection baking and steam to make juicier meat, tender fish, and vibrant veggies. Convection bake more evenly and efficiently—with half the normal preheat time. 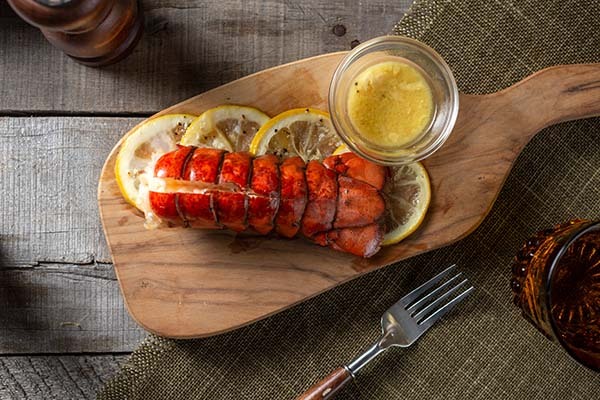 Broil on hi or lo to use radiant heat to give food the perfect browning. 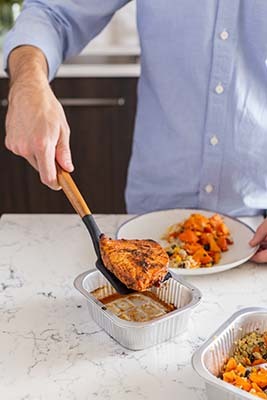 Bring leftovers back to life with a chef-perfected reheat cycle of steaming, baking, and broiling. Toast with steam to give your bread the perfect crispiness without drying out the inside. Our app gives you control over your Tovala Oven's automated cooking. And when you use it to cook recipes with chef guidance or to monitor your food, you can thank your Tovala for being brainy AND helpful, too. Cook from scratch with a library of 75+ recipes for every meal and occasion. 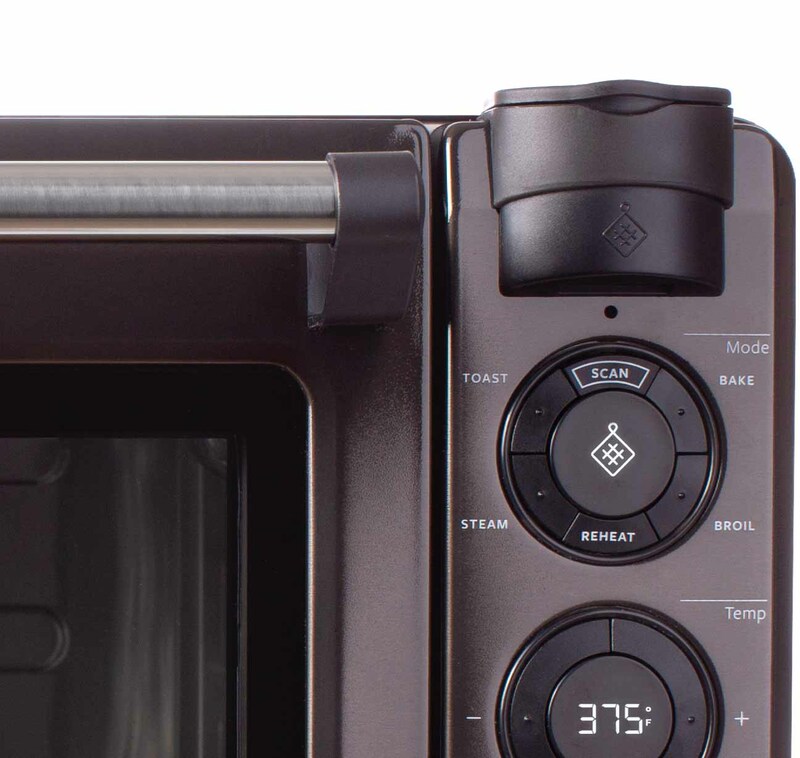 Program your oven to steam, bake, and broil in any sequence you dream up. Check on your food's progress from the next room and get notified when it's done. Simply set time and temp to cook anything from your grandma's chicken pot pie to frozen chicken tenders. For safety reasons, plan to leave 6 inches of clearance between the top of your oven and any surface in your kitchen, and 3 inches of clearance between your oven's sides/back and any surface. Plug your oven into a dedicated GFCI outlet. "Best kitchen tool I ever owned." "Love the oven! Warms up leftovers as good as new, re-heated pizza is better than fresh, baked bread is amazing, my kids love the crunchy toast, etc. I've really enjoyed the meals as well." "I love the Tovala oven. I haven’t used my regular oven in weeks!" "It’s one appliance I use everyday." "The Tovala Oven allows me to save time and money. I also love the recipes that I can cook for myself!! From the simple soft boiled eggs (in an oven no less) to more complex pepper jelly glazed halibut, it cooks about everything. I recommend it to everyone." 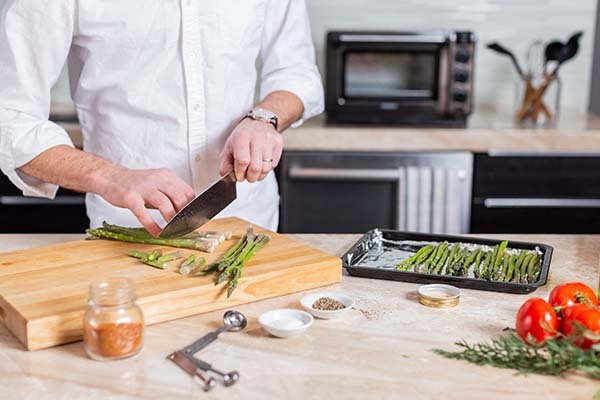 Cook with the Tovala, try our meals, and see if effortless home cooking is right for you. If it's not, return the oven for a full refund with free return shipping. You've unlocked free shipping and $30 off! 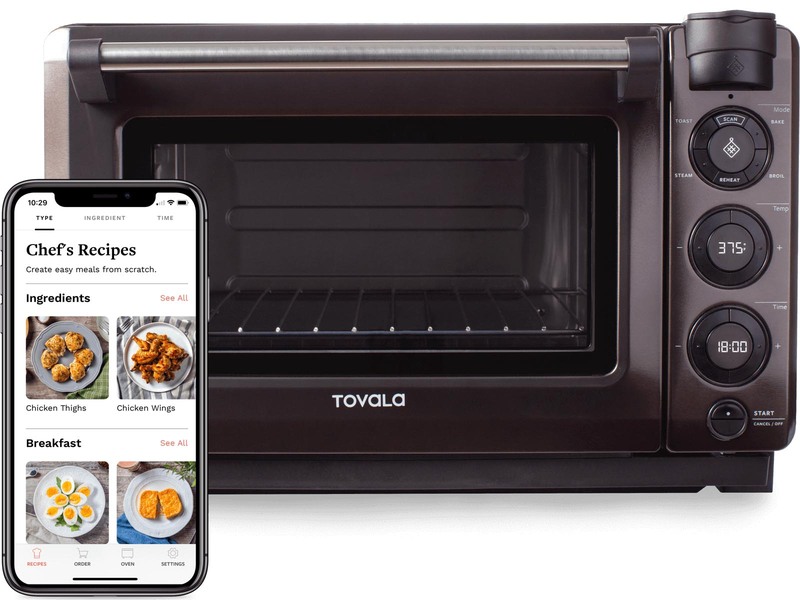 Sign up for the latest Tovala updates and receive free shipping and $30 off the Tovala Oven for your first purchase.